Step Master™ Tim Carthon is a multi-dimensional, outside-of-the-box-forming, confident, hardworking, creative visionary. 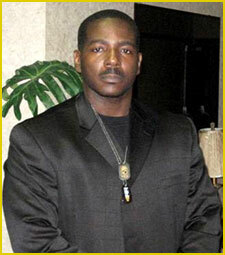 His Step Show Choreography is legendary throughout the undergraduate collegiate realm of the U.S.A.. He has been performing in step shows for 17 years, has been choreographing step shows for 14 years, and has choreographed and/or performed in over 40 Step Shows. A native of Cleveland, OH, Tim Carthon has built a critically acclaimed reputation across the undergraduate fraternity and sorority community as arguably the most prolific step show choreographer in the U.S.A. 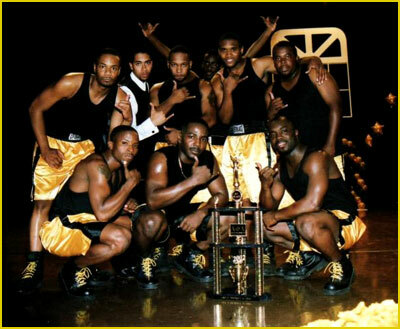 He has choreographed and performed in shows for the fraternities Alpha Phi Alpha® and Kappa Kappa Psi®. He has also choreographed shows for the sororities Alpha Kappa Alpha®, Zeta Phi Beta®, and Delta Sigma Theta®, four of those five organizations being members of the National Pan-Hellenic Council. ** To date, every sorority, for which Step Master Tim Carthon has choreographed a FULL step show, has placed First in every competition for which that show was choreographed. Now, he is using these same visionary skills to bring these and other organizations together for a celebratory awards night of excellence in academics, community service, organization involvement, positive campus impact, and great performing arts performances in the. "Stepping with the UK Youth"
. in order to place your child in Step Show Choreographer Tim Carthon's upcoming " Stepping with the UK Youth " selection pool, or Download and Email Us the Preliminary "Stepping with the UK Youth" Sign-Up Form. Want to Sponsor the "Stepping with the UK Youth" event or have any event questions? (Call Internationally @ 011447982639676) or Contact Us. time(s), and place(s) of all Tim Carthon's UK Stepping Events.